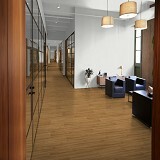 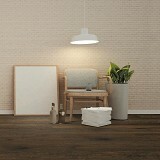 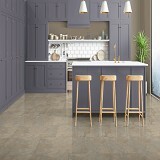 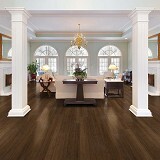 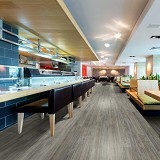 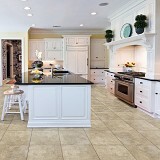 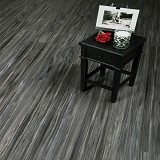 Explore Earthwerks Enhanced Vinyl Plank & Tile Flooring styles! 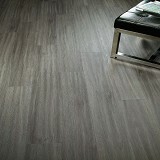 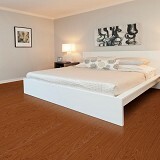 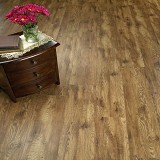 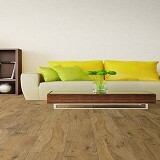 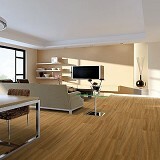 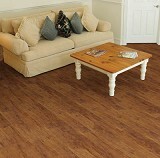 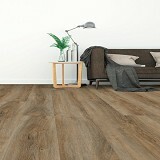 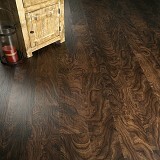 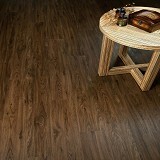 Buy Earthwerks Enhanced Vinyl Plank & Tile Flooring Today and Save! 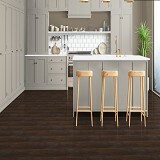 Earthwerks Luxury Vinyl Plank & Tile Flooring has an extensive variety of beautiful colors, shades, and textures to choose from! 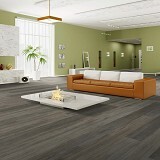 EarthWerks brings the freshness of nature indoors for a year round natural effect. 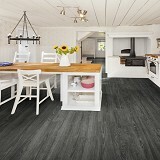 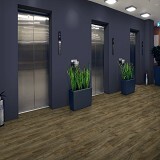 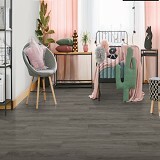 Each one of our enhanced vinyl plank and Luxury Vinyl tile collections is quite unique, offering our customers an eye-catching surface that brings a special look. 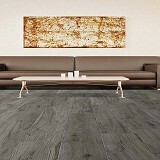 Add elegance and sparkle to any decor with our EarthWerks Luxury Vinyl Collection or experience the timeless look captured by our EarthWerks enhanced vinyl plank hardwood styles. 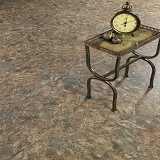 Find the perfect complement for a beautiful room, whether its the elegant look of granite or the pure natural beauty of stone found in the mountains of Southern Italy. 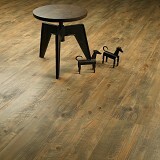 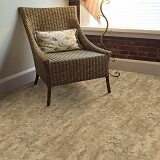 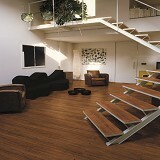 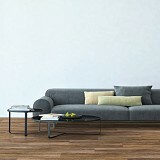 Buy Earthwerks Luxury Vinyl Plank & Tile Flooring today at ACWG for 30-60% savings!